What happens when a Fortune 500 company based in New York City buys a competitor based in Boulder, CO, moves the acquisition cross country to Boston, MA, merges it with another recently-renamed division, and wants a European subsidiary of the new operation in Paris, ASAP? Colgate Oral Pharmaceuticals was the result of streamlining several Colgate Palmolive divisions, Colgate-Hoyt/Gel Kam in MA and an acquisition, Vipont, in CO. Each had its own unique brand identity, graphics, colors and corporate culture. What strategy is the best direction? What about the brand message? How do you build a unified, common graphic and message across the various merger initiatives and acquisitions? There are many directions and options available, but what strategy is the most appropriate in this unique situation? CrossRoads Studios’ Strategic Brand Analysis indicated Colgate Oral Pharmaceuticals would maximize its impact by using the highly recognizable logo and color from Colgate’s consumer products. The new corporate identity strengthened consumers’ perception of Colgate as the world leader in total oral care. For assistance with a merger, acquisitions and branding… contact CrossRoads Studios for more information. 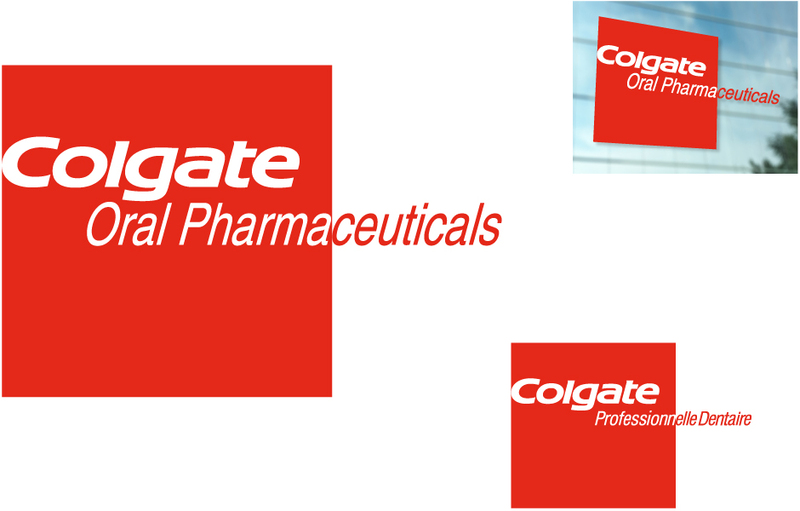 CLIENT NOTES: Colgate Oral Pharmaceuticals, Inc. provides oral health products for dental professionals. Founded in 1993, Colgate Oral Pharmaceuticals has more than $80 million in annual revenue.